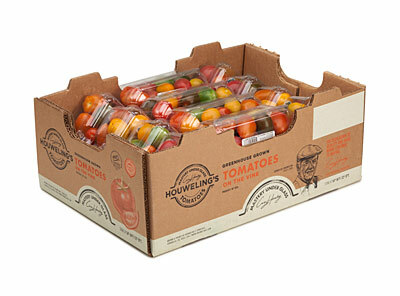 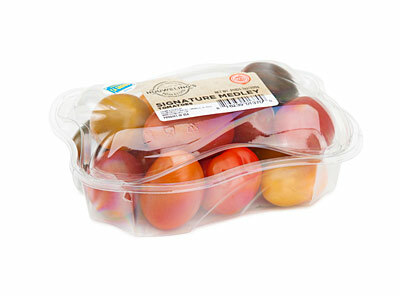 Bite-sized with big flavor, Houweling's Signature Medley Tomatoes are perfect for snacking and salads. 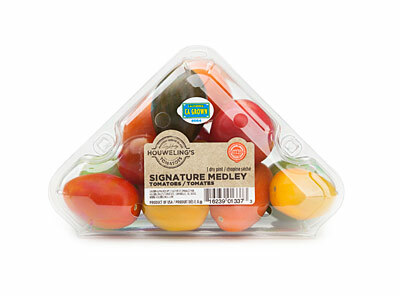 Their firm texture, sweet taste and array of colors make them a healthy and tasty addition to a school lunch bag. 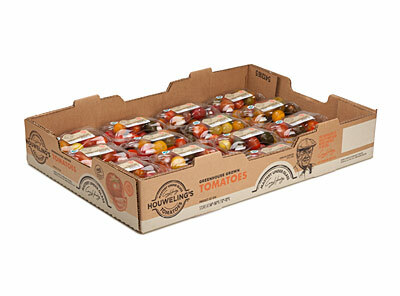 Medley Tomatoes also enjoy the longest shelf life of any of our Tomatoes.